Masterfully blending colours, designs, tastes, and sounds, The Courtyard experience is unique. 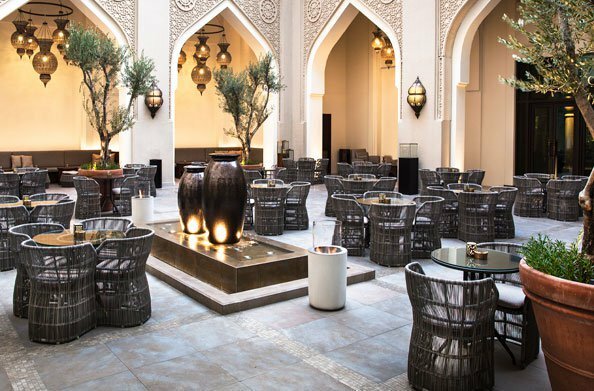 It is especially known for its relaxed ambience, good food and flavourful shisha, and has earned a reputation for its laid-back atmosphere, ideal for enjoying the company of family and friends. The Courtyard is open daily from 12.00pm to 5.00am.